George has been with the firm in an official capacity for a short time, but he has been around McCabe and Associates, Inc. for over 20 years. Although the realm of investments has always interested him from a young age, it was the quality of staff and more importantly the quality of clientele that ultimately drew him to work for the firm. Managing long-term financial stability is a vital part of every American family, and George has always wanted to become a part of that process in different capacities. Preparing individuals for retirement, helping finance a home purchase, and guiding parents through college planning for their children are a few of the noble pursuits that excite George about this industry. 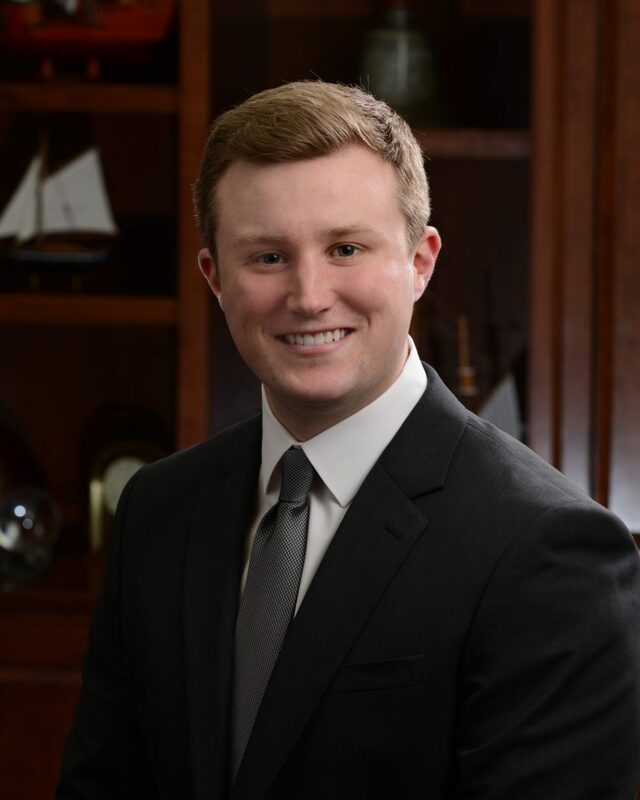 He recently joined the firm after obtaining an undergraduate degree in accounting from the University of Notre Dame in 2017. While there, he completed coursework in business finance, financial analysis, and investments, as well as certain levels of economics. A short experience in the assurance realm with Ernst & Young in 2016 and the passing of the Certified Public Accounting exam in early 2018 has expanded his expertise to audit, financial, and tax-related accounting disciplines. George currently resides in the city of Chicago where he enjoys reading, piano, and exercising in his spare time. Attention Millennials: Contribute to Your Roth Early in 2019! Copyright 2018 McCabe & Associates, Inc.
McCabe & Associates is located at 9840 Enterprise Drive, Suite 1, Mokena, IL 60448. This site is published for residents of the United States only. Registered Representatives of Cetera Advisor Networks LLC may only conduct business with residents of the states and/or jurisdictions in which they are properly registered. Not all of the products and services referenced on this site may be available in every state and through every representative listed. For additional information please contact the representative(s) listed on the site, visit the Cetera Advisor Networks website at ceteraadvisornetworks.com. Securities and advisory services offered through Cetera Advisor Networks LLC (doing insurance business in CA as CFGAN Insurance Agency), member FINRA/SIPC. Advisory services offered through McCabe & Associates, Inc. Cetera is under separate ownership from any other named entity.